“It is as if I have lost myself,” described a client of her state of being to the psychiatrist Alois Alzheimer 100 years ago. Today, as the number of old people is constantly growing, more and more people are affected by Alzheimer’s disease. 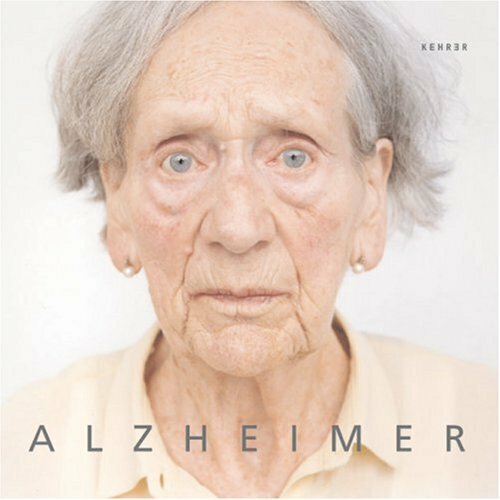 This book is an artistic approach to the topic of Alzheimer’s disease. Many of the images are portraits, a classical way to capture an individual’s personality. The soft colors and square shapes of the photographs create a striking esthetic without denying that the people shown are continually losing their individuality. Texts and images are a plea to the individual and to society as a whole to get involved with people suffering from Alzheimer’s disease.